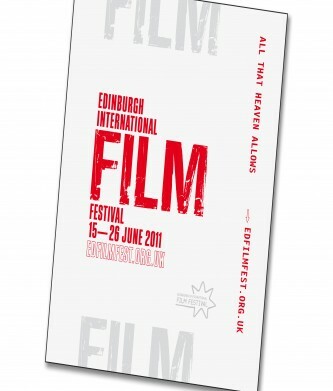 The Edinburgh International Film Festival 2011 has launched its much anticipated full programme and it is set to be an eye-opener. Amongst other exciting news, it reveals Mike Skinner FKA The Streets will stage an experimental performance event based on his favourite movie moments. The Edinburgh International Film Festival, which runs from 15th to 26th June on it's consecutive 65th year also announced it has abandoned red carpet photo-calls and star-studded premieres in an attempt to rip up the traditional format seen at Cannes and Venice. 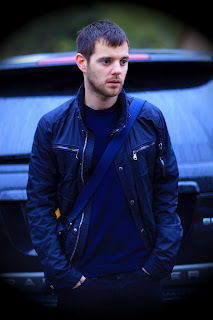 Mike Skinner, the rapper, poet laureate, lyrical genius, producer and now film score composer, will be writing new material when he writes the score for the The Inbetweeners new movie due for release later this year. 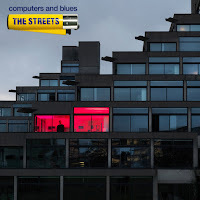 Mike Skinner is currently closing his career as The Streets whilst playing out a long list of Summer Festival dates which includes headlining The Relentless Freeze Festival currently booked as The Streets last ever London show. 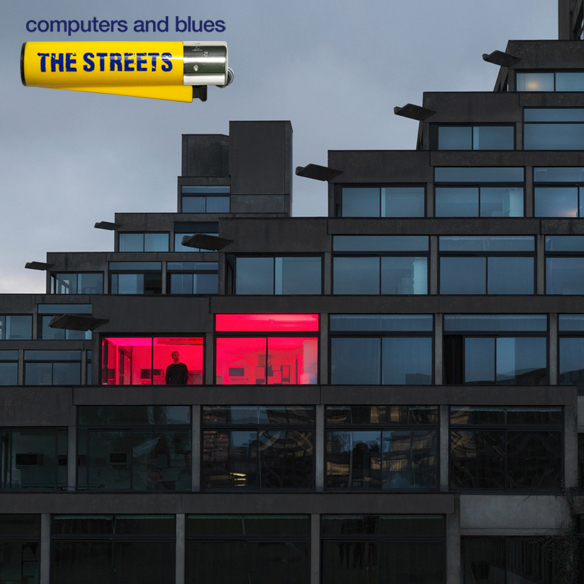 This is the end of an era in music, though certainly not the end of Mike Skinner's talents. He has spoke of making a film which he’s described as a punchy thriller that is set in a hospital typically written, produced and released by himself and his working partner Ted Mayhem. 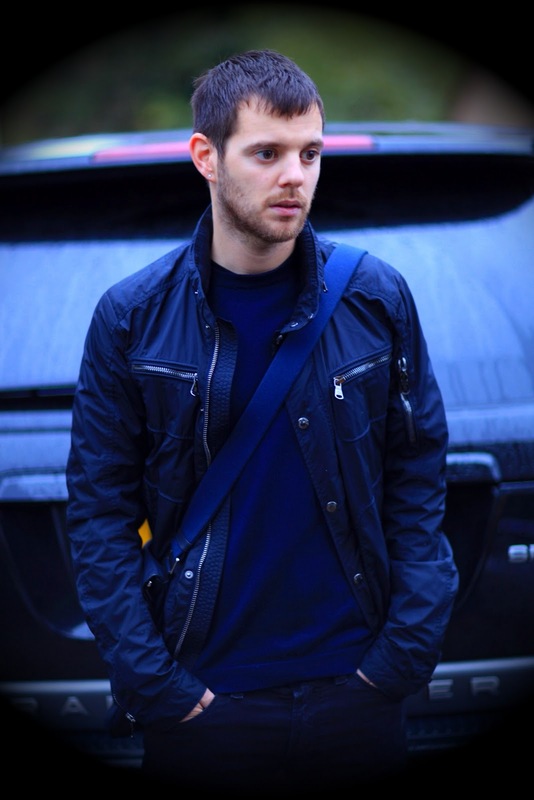 Back in February, Mike Skinner was confirmed alongside eight other guests to curate the 65th Edinburgh Film Festival. Born alongside Edinburgh's International Festival in 1947, the EIFF was one of the world's first international film festivals and is one of the world's longest-running film festivals. The EIFF's 2011 programme brings new discoveries and returning favourites, with 47 UK and International Premieres and 22 Documentary Premieres. 90 features and a host of shorts screening and over 50 events taking place at the Festival, which will lead with the Opening Night Gala. Tickets for all films and events go on sale at midday on Friday 20 May. Filmhouse Members enjoyed priority booking on Wednesday 18th and Thursday 19th May. Tickets can be purchased online, by telephone on 0131 623 8030 or in person at Filmhouse.